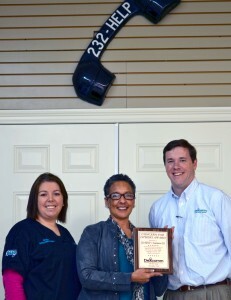 Dexcomm recently recognized 232-HELP/ Louisiana 211 with the Concern for Others Core Value Award. This award is presented for professional excellence in caring for and serving first the needs of others while treating everyone with dignity and respect. 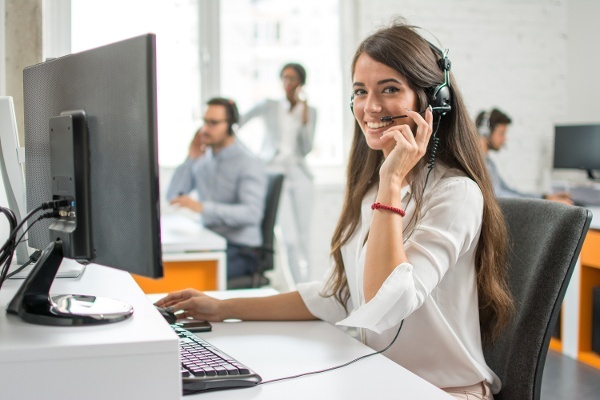 232-Help/ Louisiana 211 is an invaluable resource service for 700,000 citizens in the ten parish area of Acadiana: Acadia, Avoyelles, Evangeline, Iberia, Lafayette, St. Landry, St. Martin, St. Mary, Terrebonne, and Vermilion. By simply dialing 232-HELP or 211, individuals and families of the Acadiana community are connected to professionals who are there to help the caller understand and effectively use all of the resources available to them; connecting them to those who can provide advocacy, counseling, education and support. 232-HELP was recognized for its ability to provide vital information and assistance to citizens of Acadiana in need of services ranging from housing assistance to medical care. Dexcomm is a Louisiana corporation that provides communications and answering services to businesses and service agencies across the United States. 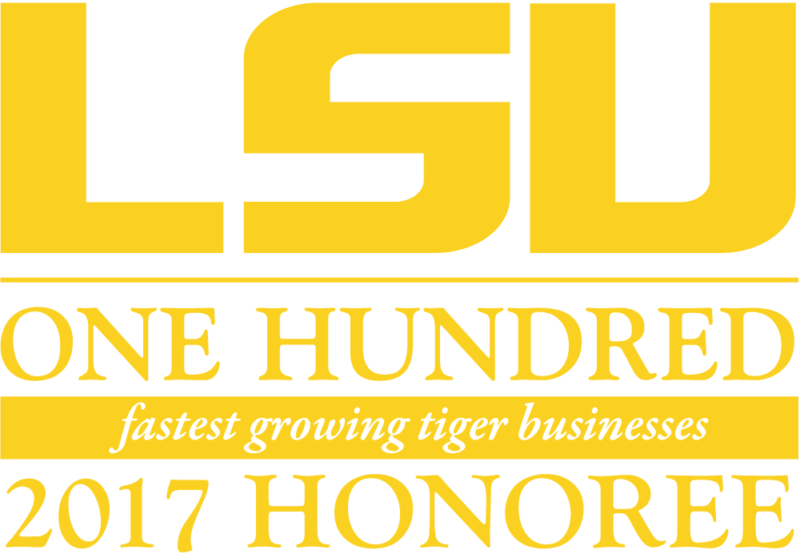 For the past two years, the company has been recognized as one of the 100 fastest growing businesses run by LSU graduates. Dexcomm recognizes those agencies which share its core values of excellent customer service and commitment to serving others.